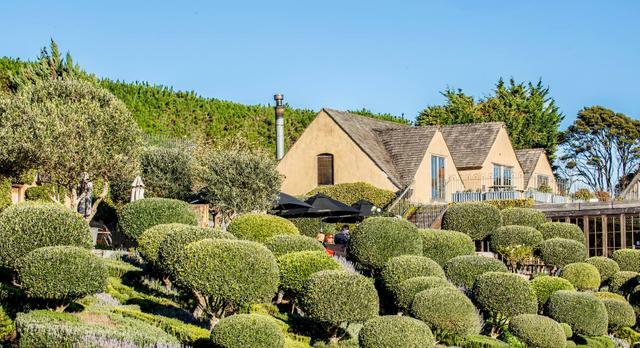 It has been over 20 years since Nick & Robyn Jones opened Mudbrick Restaurant, planted the first vines of the Mudbrick Vineyard. 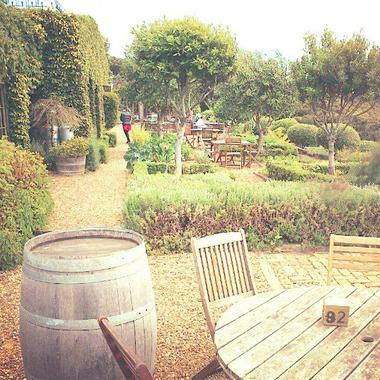 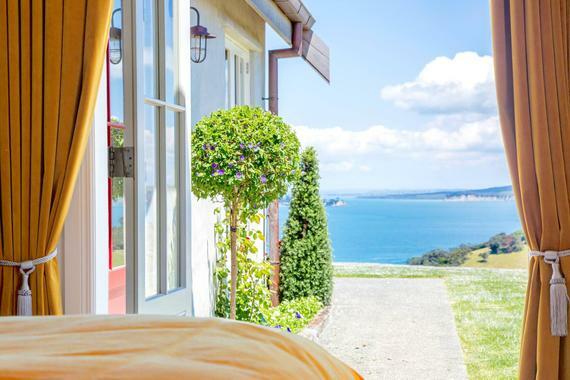 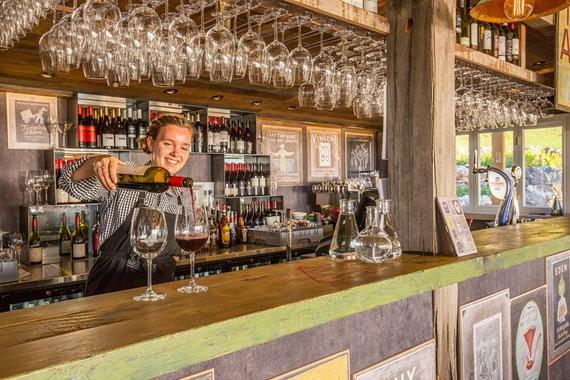 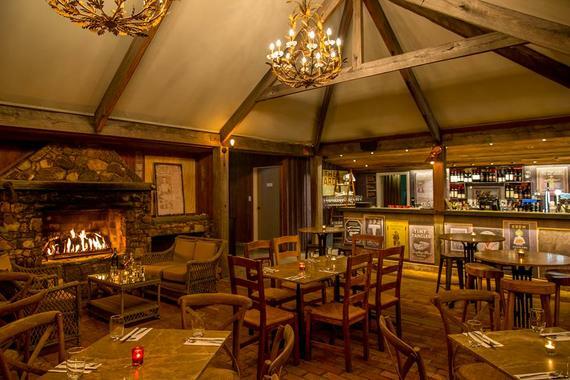 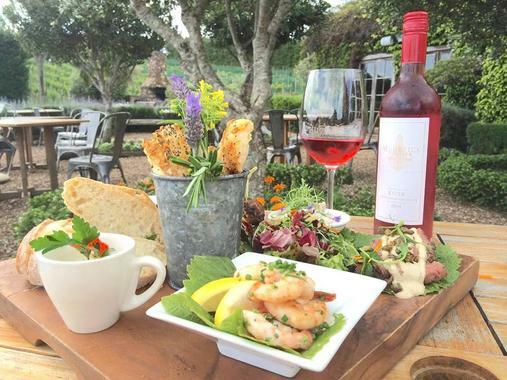 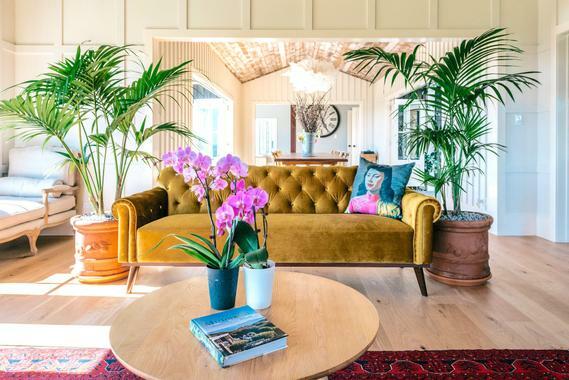 Located on Waiheke Island, 35 minutes from Downtown, Mudbrick really does feel like a world away. 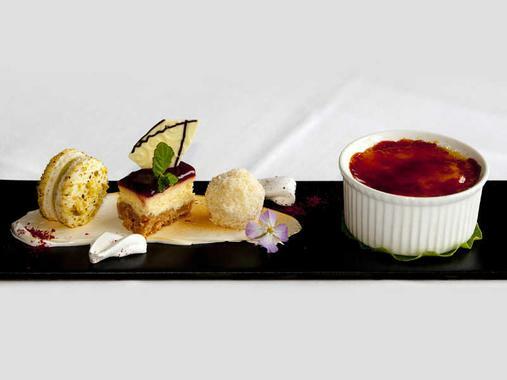 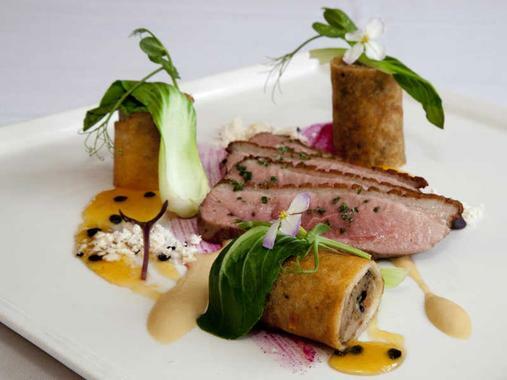 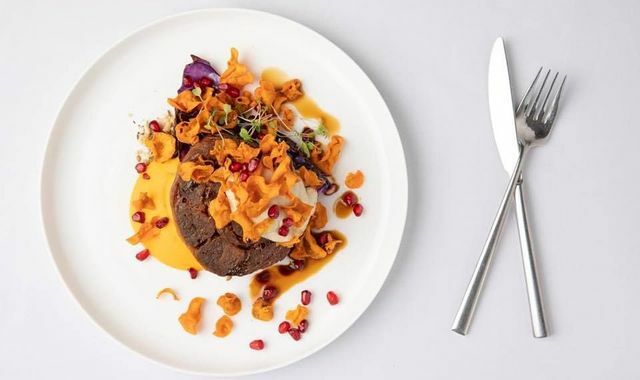 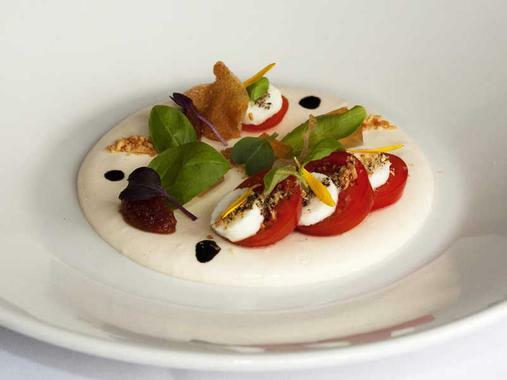 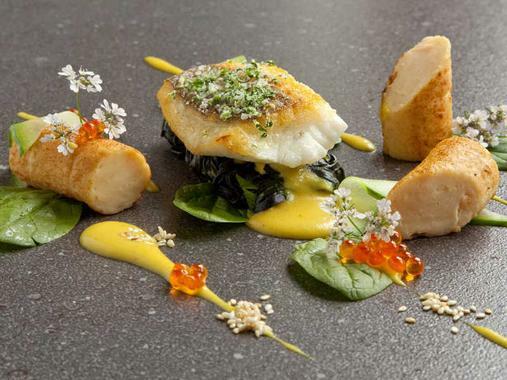 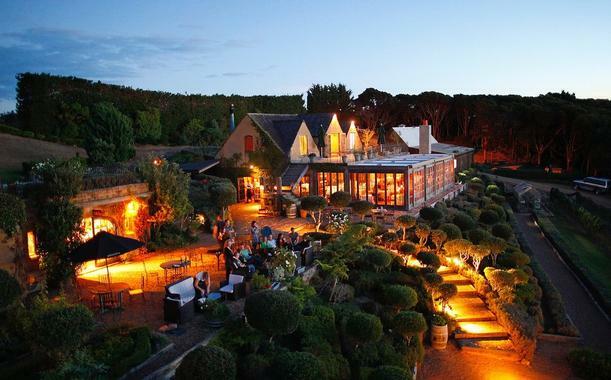 With views encompassing the gardens & vines and stretching across Gulf Harbour and back to the bright lights of Auckland City, Mudbrick combines fine dining cuisine with world-class wines and one of the most picturesque settings in the Country. 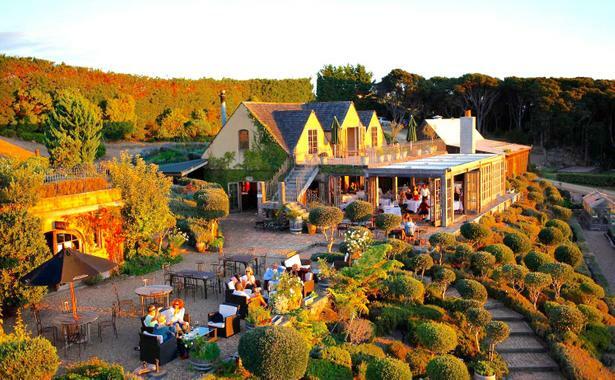 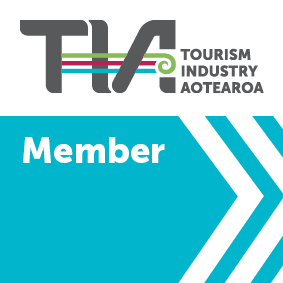 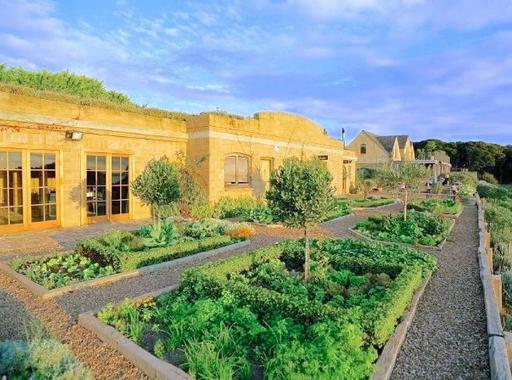 Internationally-renowned, you will leave Mudbrick feeling refreshed, relaxed and smiling having had your fill of award winning food and wine, in an environment that truly is second-to-none.